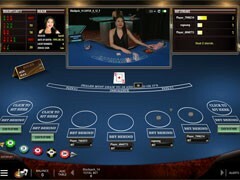 Ruby Fortune operates on the Microgaming’s platform, thus offering a huge selection of blackjack games, slots and other second-to-none games to keep your excitement going. 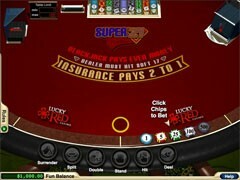 A live 24/7 support, stunning bonuses and fast payment methods are another reason of why you should come in on the gameplay at Ruby Fortune. 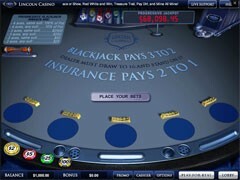 Proving its commitment to fair and secure gaming, the casino is certified and accredited by an independent UK-based auditing company. 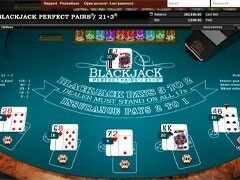 The casino’s website is compatible with virtually all screen resolutions for an easy access via a mobile device or a desktop. 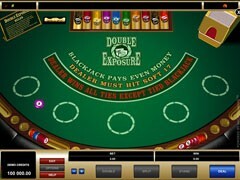 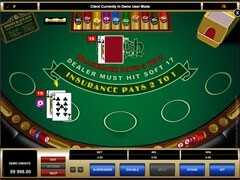 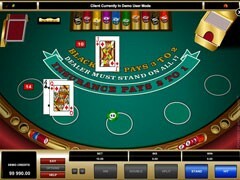 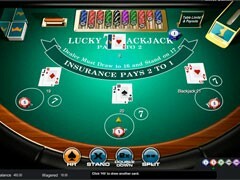 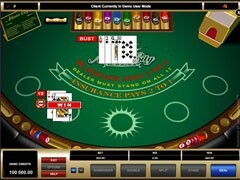 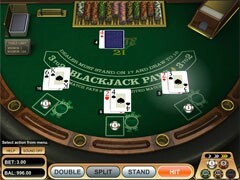 Players can optionally download a casino application that runs in any OS environment including Android and iOS. 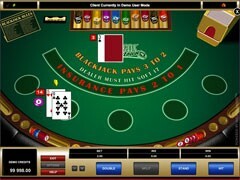 The list of games offered by the casino is truly impressive, with over 400 games released by Microgaming, all available for playing in a demo mode at no cost for you. 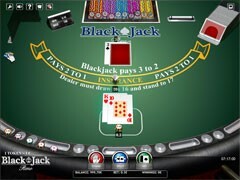 To see the website in another language, try to find your preferred language in the drop-down menu at the upper-right corner of any page. 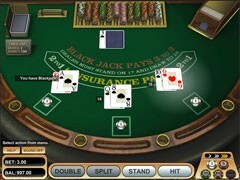 Payment methods are country-specific. 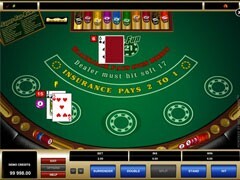 Overall, Ruby Fortune is pleasant to the eye and features all those basics you would expect from a modern online casino. 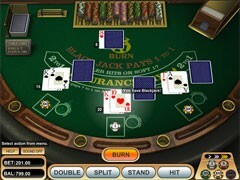 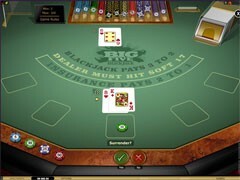 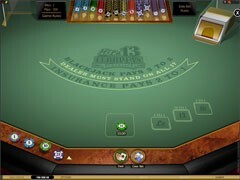 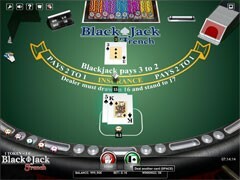 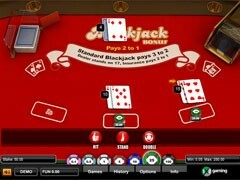 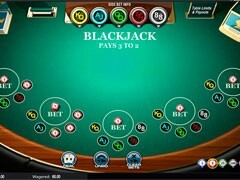 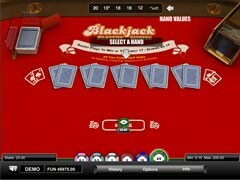 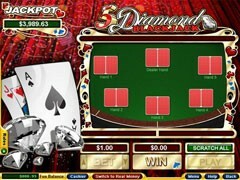 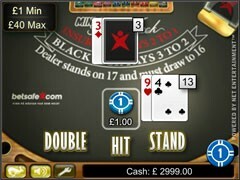 When it comes to blackjack, Microgaming offers a good number of variants of this game taking it to a new level of graphics and sound. 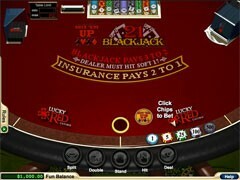 As is mentioned earlier in this casino review, Ruby Fortune is powered by Microgaming software, thereby the casino incorporates the entire package of over 40 blackjack games supplied by that prominent vendor. 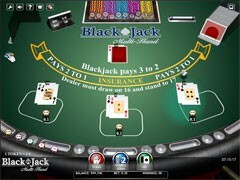 The games include Classic Blackjack, Super Fun 21, Atlantic City Blackjack, Double Exposure Blackjack, Big Five Blackjack, and many more. 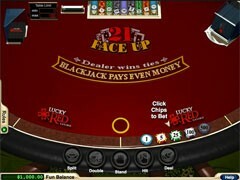 Table limits start at one cent and climb to several thousands of dollars. 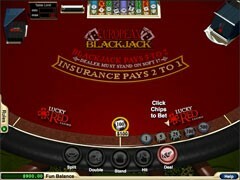 All the games come with nuanced rules available for viewing via an icon on the gaming screen. 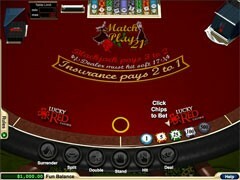 On making a qualifying $20 deposit, new players are entitled to claim the 100% match 1st deposit bonus, the 25% match 2nd deposit bonus and 50% match 3rd deposit bonus. 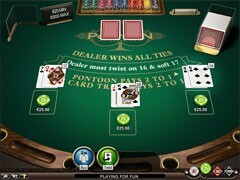 These offers must be claimed within 7 days after a player has signed up. 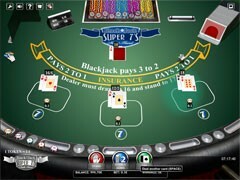 All the bonuses are subject to a x50 wagering requirement. 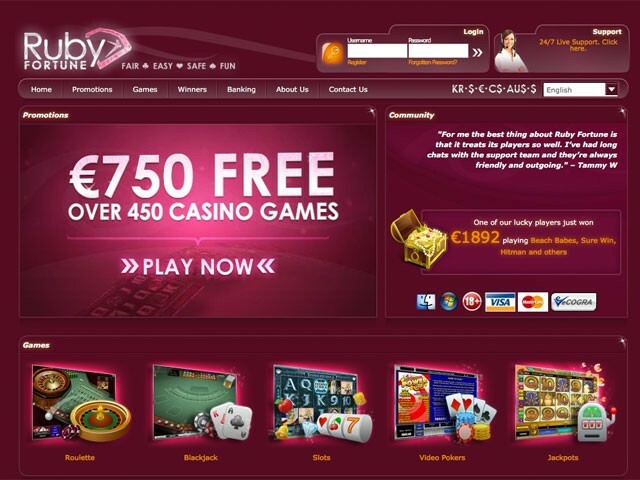 There is a Loyalty Club in Ruby Fortune that grants some privileges to players who have accumulated a specific number of comp points. 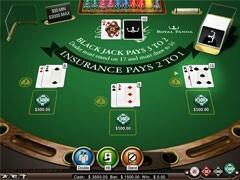 These special incentives are exclusive gifts, invitations to sport events, exclusive support phone number, and so on.